5 Minutes of Fame was first started in 2008 by Susan Angelia. It was originally a blog about her personal life and some random thoughts crossing through her mind. She had a break for quite a while and recently, she decided this blog can be the blank canvas to her passion in fashion, beauty and lifestyle. Once in a while Susan posts #ootd just like any other fashion blogger does, while at the same time sharing her personal thoughts on anything that inspired her. 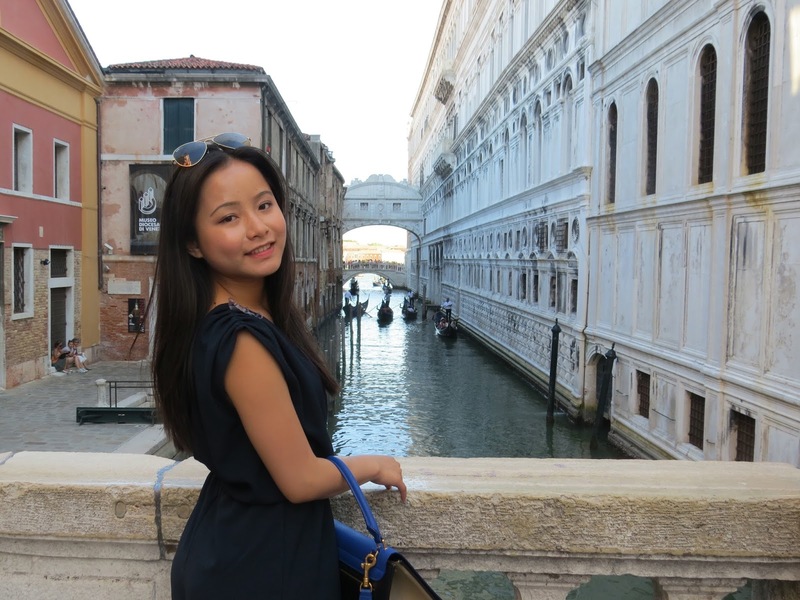 Susan is currently based in Jakarta, Indonesia after graduating from finance in UK. She has previously lived in Shanghai and left her heart there ever since.